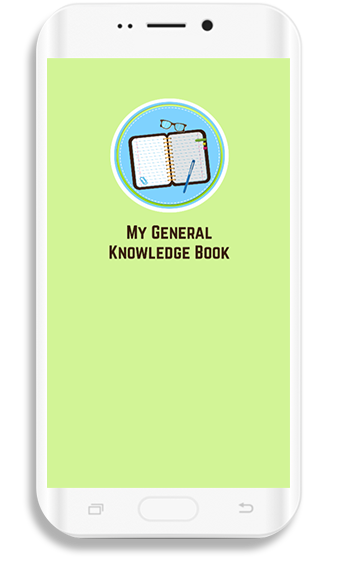 “My General Knowledge Book” offers assistance in enhancing your knowledge about science, health, geography, general knowledge, business and history etc. It discloses the information about probably everything and anything which is previously not known. This application is free, although it is warned that, to keep it with this character, users will receive a shortcut on the home screen and notifications. "The permissions requested by the application are to carry out these actions," it clarifies. This app offers a great deal of knowledge which helps the users to learn new and interesting thing to enhance their knowledge. This app is very easy to use. Anyone can download this app and start his/her learning. This is an android app available on Google Play Store and has information about almost everything you know, and you do not know. 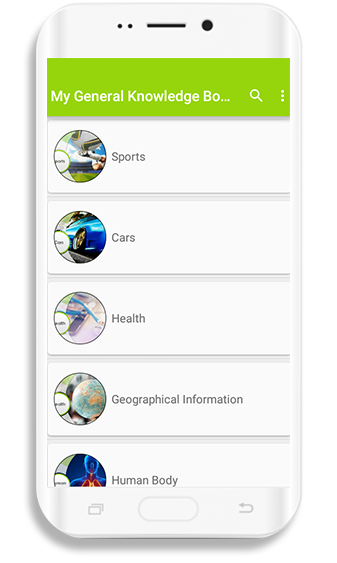 This app contains information about a great number of subjects such as history, science, geography, health, and general knowledge, etc. Few swipes of this app will enable you to increase your knowledge regarding anything you need as it contains an extensive collection of facts and figures.